The Making of A Princess. 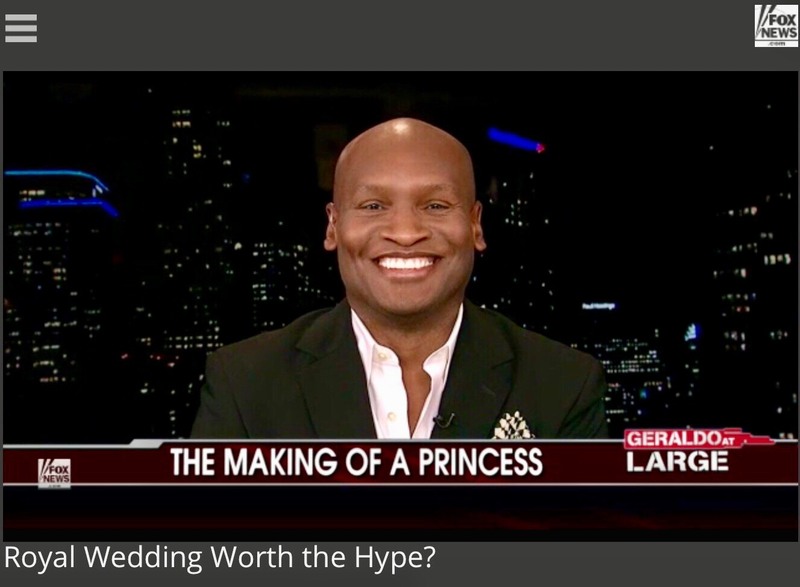 Chatting the royal wedding on Fox News. 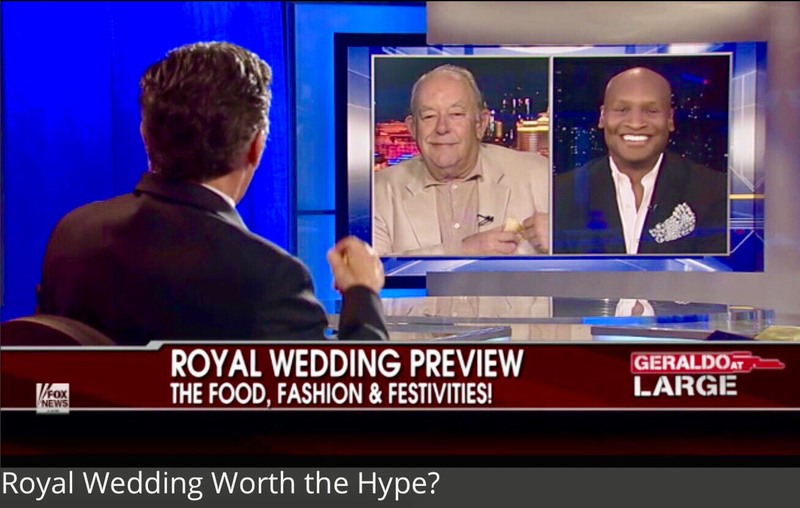 Yep that’s me, Robin Leach and the back of Geraldo’s head in the same shot! This entry was posted in Celebrity, Current Affairs, Entertainment, Everything!, Fashion, Fun, Social Media on May 19, 2018 by Marcellas Reynolds.